With the holidays just past, many of us have spent what seems like days in our kitchens, preparing cookies, baking pies, stuffing turkeys, and glazing hams. It’s not just the food coma that leaves us kicking our feet up at the end — those hours standing on unforgiving flooring takes its toll on our joints, and they don’t magically recover the next day. I remember my grandmother laying down carpet runners in her kitchen to cover every corner she would be standing on. They certainly were not comfortable, but I suppose they were a step above standing on tile all day. In the end, they always seemed to become grease magnets and would be pushed around, layered together, tossed aside and replaced time and time again. Because of this, no one was allowed in that kitchen except her! There is not much of a choice on that any longer, though. This is the age of open concept kitchens – and for good reason! They allow a free sight line for the grandparent to check in on the grandkids while keeping the soup from foaming. They let the chef still be a part of the party, mingling with guests while staying close to the oven timer. But with these open concept kitchens, we have to take a long look at what exactly our kitchens say about us. I knew even as a kid that my grandmother did not want people to see those old mats, and why should she? We like clean lines, open air, and sunlight. More importantly, I want to relax after a holiday because I want to, not because I feel exhausted from standing on uncomfortable floors during the preparations. 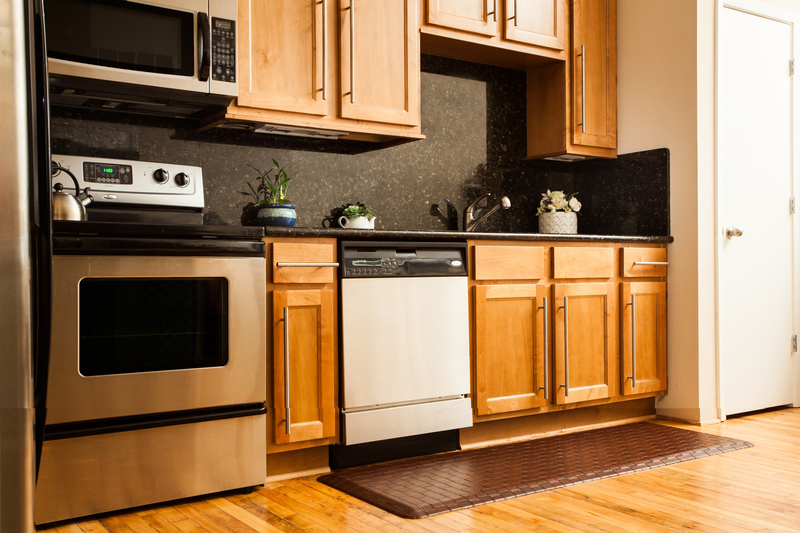 Our Comfort Kitchen mats bring you the clean line look and feel of polyurethane with an adaptive design. They are full ¾” thick with nearly 30 designer surface options. They have been specially designed to stimulate circulation in feet, legs, and lower backs while being built to last in commercial situations. 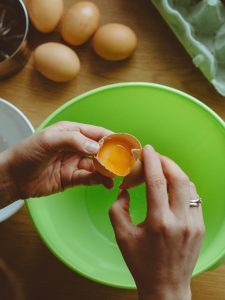 Why continue to feel that exhaustion at the end of the day from cooking when you can so easily fix the situation and continue on with the party? 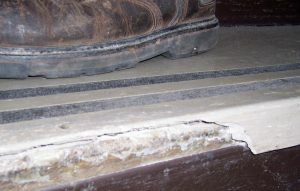 This entry was posted in floor mats, Floormatstore.com and tagged anti-fatigue, floor mats, floormatstore.com, kitchen on January 15, 2019 by Brett. We have some very exciting news from the Floor-Mat Store to share with you! 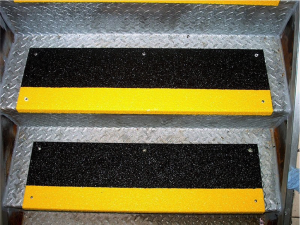 We’ve just added a new member to our stair tread selection: fiberglass. Some jobs just require a little bit more, don’t they? Maybe more color options, more grit, or more versatility. These are designed to help with all of those extra needs. 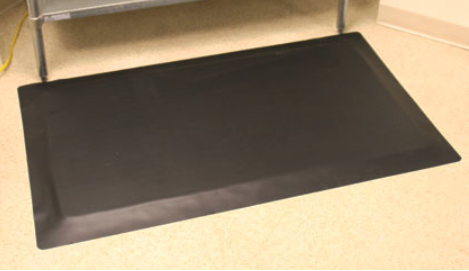 Floor-Mat Store fiberglass step covers can come in both a standard 90 lip, or bullnose, with lengths up to 10’ so that you no longer have to deal with butting two treads up to each other. 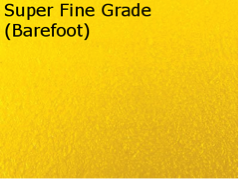 Our fiberglass treads have thirty-four color options, which gives you over sixty different possible combinations to choose from. Looking for a school system and want to breathe a little school spirit into your design? We can do that. Just decided on a new company color? Perhaps even a bright or neon one that you can’t seem to find anywhere? We can do that. 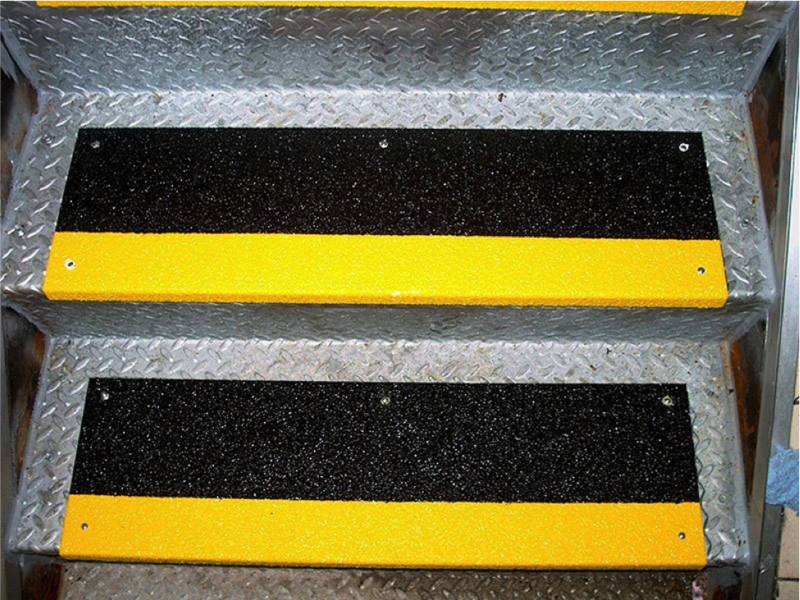 Our fiberglass stair treads are manufactured in six different grit coarsenesses, from Super Coarse, which is great in areas prone to slippery conditions, to Super Fine, used for locations needing both slip protection and a gentle touch for bare feet. Installation is quick and easy for use on every base material. We have fastener kits for applications onto wood, concrete, diamond plating, and open grating, along with our moisture cured urethane adhesive for the simplest tight hold install. Whatever your need, our fiberglass treads are designed to take away the stress and supply you with the solutions for your obstacles. This entry was posted in Floormatstore.com, stairs and tagged floormatstore.com, stairs on October 5, 2018 by Brett. Shopping for a new mat can be a stressful event that can be made even more difficult if you have a chair that is not the standard salon base diameter. Custom chairs are popping up all over the place, and while they can carry with them additional comfort for the customer, stylists are left scratching their heads looking for a mat to fit them. 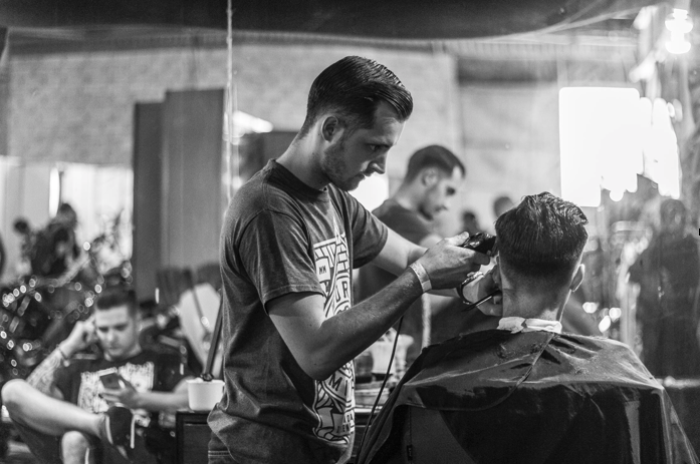 This is an issue many barbers are currently facing. Barber shop chairs take up quite a bit of additional floor place in order to recline customers properly. While these barbers spend just as much time on their feet as other stylists, finding mats to fit their larger sized chairs can become quite the task. While all of our quick order salon matting comes with a standard 24” chair indent, we can do just about any of our mats with larger sizes. That means no matter the size of your chair, we can work around the limitations and get you some relief from those long hours of standing. If you don’t like the feel of having an indent, we can customize your mat without one. So whether you are finding yourself getting shin splints or experiencing discomfort from standing all day, we can work around your constraints so that you can get back to enjoying what you do with our barber chair mats. This entry was posted in Floormatstore.com and tagged floor mats, floormatstore.com on May 10, 2018 by Brett. 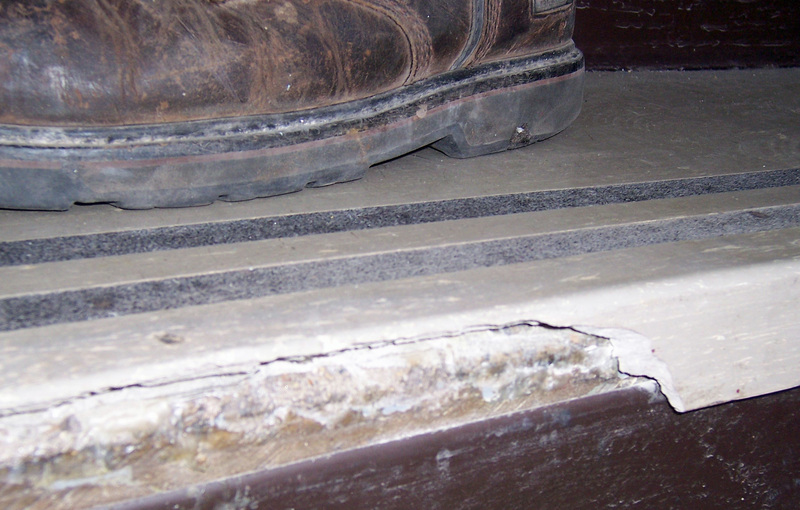 The most common reason for replacing rubber or vinyl stair treads is that the nosing is cracking or falling off. This type of damage is almost always due to the installer missing one very important step, drastically shortening the lifespan of a tread – not to mention also voiding your tread warranty due to an improper installation. 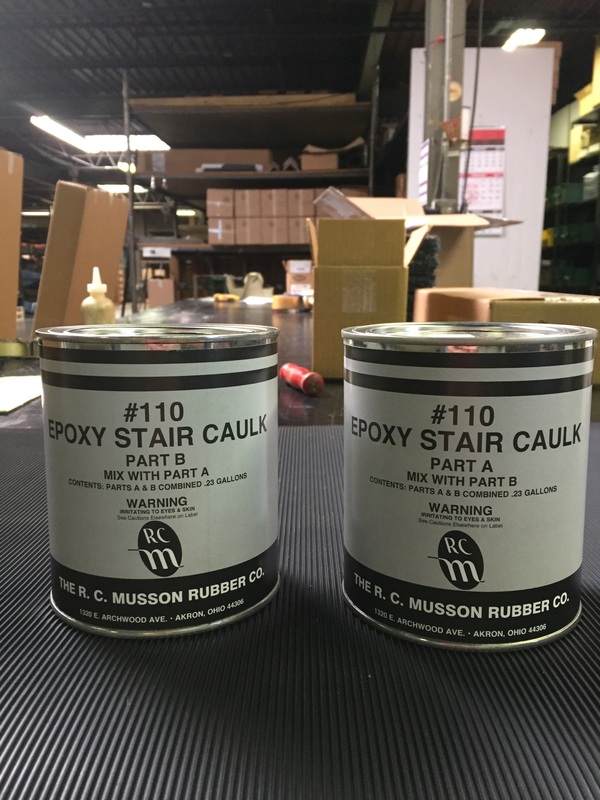 When installing rubber and vinyl stair covering, one of the most often overlooked but essential steps is putting in the nose caulking. Modern square nose stair treads have a channel on the inside corner of the nose which gives the nosing piece flexibility enough to fit any angle riser from 60° to 90°. 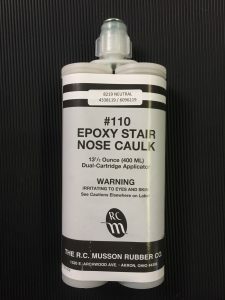 Without filling that channel with nose caulking, you’re allowing the stair tread to flex in the most vulnerable spot. The more often that area flexes, the more vulnerable it becomes, and sooner than later, you’ll get a crack which spreads across the nose. 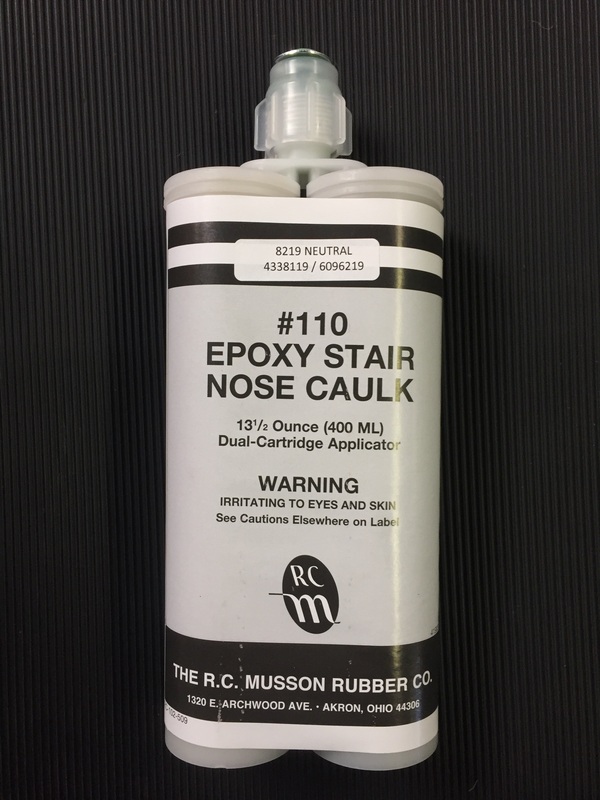 There are two options for installing nose caulking; you can find both options on our FloorMat Store website. 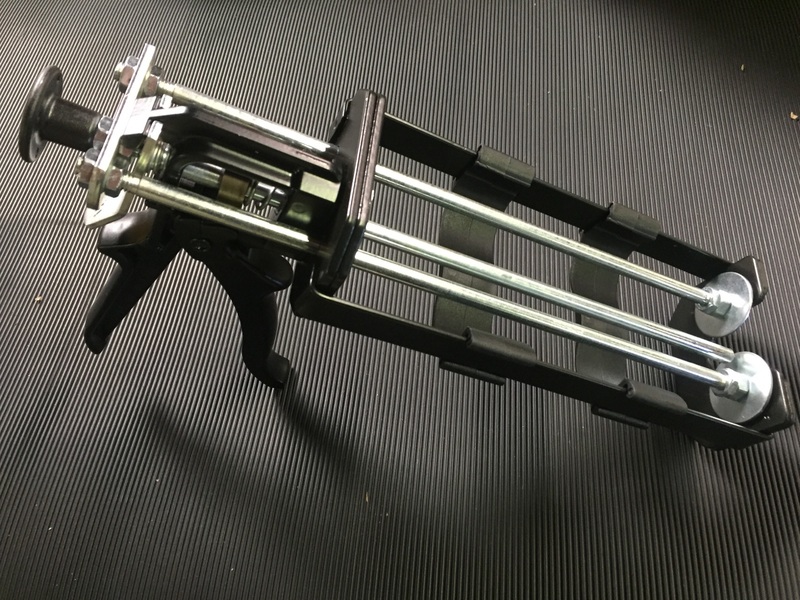 The easiest option is to use a dual cartridge unit and a dual cartridge caulking gun, that covers 50 linear feet per unit. Just pop the cartridge in and squeeze a small bead along the inside of the nose bend. If you are taking your time with the installation, or breaking up a large job, make sure to order extra nozzles too, so you can cap the unit between uses. The other method is a two part quart unit, which is a bit more difficult, but a lot more budget friendly. You mix the two parts as directed on the side of the cans, and using a trowel or putty knife, slip some in place along the nosing. 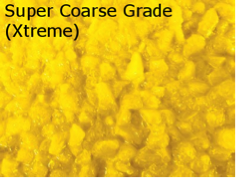 A single quart unit will cover 75 linear feet if properly mixed, used before dried and applied correctly. Remember, once mixed, you’re fighting the clock; try not to take a break from installing, or you may come back to find your mixture has already set. 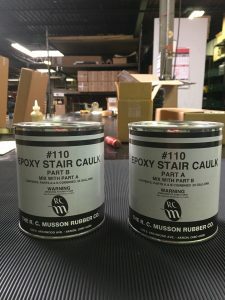 If you are installing stair treads over steps that have worn edges, make sure that you use a heavy hand when applying the nose caulking, so it can properly fill out the area to give a solid backing to the tread. This entry was posted in Floormatstore.com, stairs, Vinyl products and tagged floormatstore.com on May 31, 2017 by Brett. Over the past couple of years, in the matting department, we’ve been noticing a new trend: standing desks. The first time I had a customer inquire about mats for the standing desks they were switching to, my mind was boggled. I believe the line running through my mind was, “But chairs are so comfortable”. Sure enough though, they were ditching their chairs in favor of a more upright position. And they sure weren’t the only ones. A fairly sizable chunk of our anti-fatigue matting sales over the past two years have been simple 2’x3’ mats for standing desks. Intrigued, I looked into the benefits. A simple Google search pulled up a lot of information. 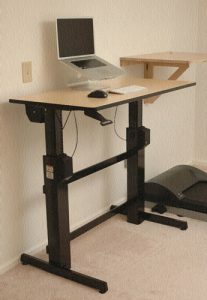 A lot of the lists of benefits seem to stem off of each other, and a lot of the studies are done using far too small of pools to prove logical thinking, but the gist of it is: standing desks can help you live longer (via reduced risk of heart disease, type 2 diabetes and fighting weight gain/obesity) and improve productivity (via improving energy levels). There are a lot of negatives that go along with standing for long periods of time though, such as fatigue and pain in your feet, legs and back, bad blood circulation and varicose veins. The best way to counter these negatives is by sitting, but if you use a standing desk, using an anti-fatigue mat can help reduce these symptoms. You can find many different models for different applications on FloorMat-Store.com, but for a general office type setting, you can’t really go wrong with a Tile Top mat; it is durable, inexpensive and has a simple design. If you can make the transition more comfortable, chances are less initial push-back will happen and the change will stick around long enough to reap the benefits. This entry was posted in Floormatstore.com and tagged equipment room, floor mats, floormatstore.com, modular building, safety tips on February 22, 2017 by Brett.